Layers of pasta with layers of memories. I thought of visiting the usual place I hang out yesterday ten years ago. French Baker SM Fairview was too convenient situated in the front of the SM Department Store at the Upper Ground of the mall and I always love eating and resting in the comfortable chairs overlooking all the shoppers everytime I get tired. 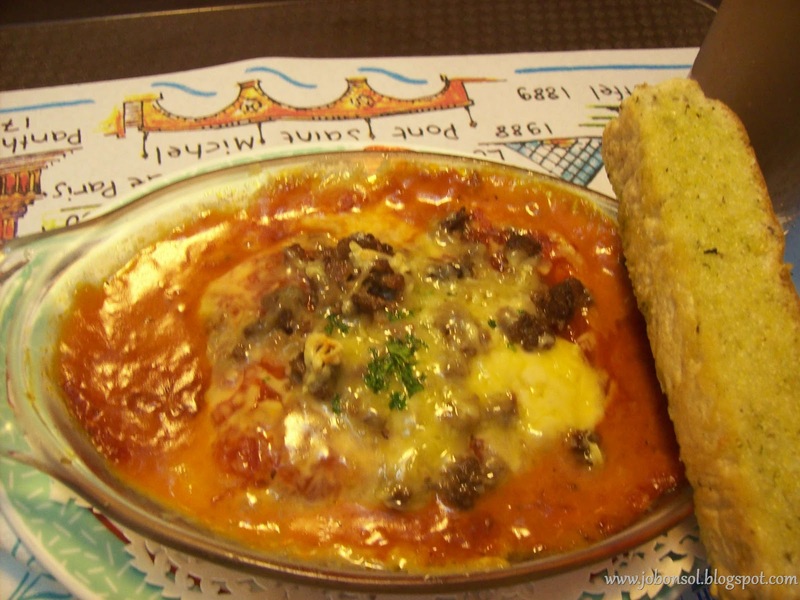 It looked the same after ten years and the menu was the same so I thought of the best-selling dish the crowd always order - Beef Lasagna (109). I used to love men eat this dish so slowly while waiting for their wives/girlfriends to show up and their art of taking a scoop of the dish to the extent that they'd scrape the edges with the garlic bread on top to savor its goodness. It brought me back to memories of waiting for the father of my son and watching people gather and meet in the place. Yesterday when I came back, the seats were not taken and there were few people eating inside. And, ten years after, I've tasted more lasagna in other restaurants and fast food that curiosity crept overpowered with more excitement wondering what particular taste I have acquired out of all those memories that crawled with each spoon. The spices and the sweetness was still there and I was happy enjoying every savory bite of the dish. Ten years have passed and their lasagna was still the same - delicious and filling. 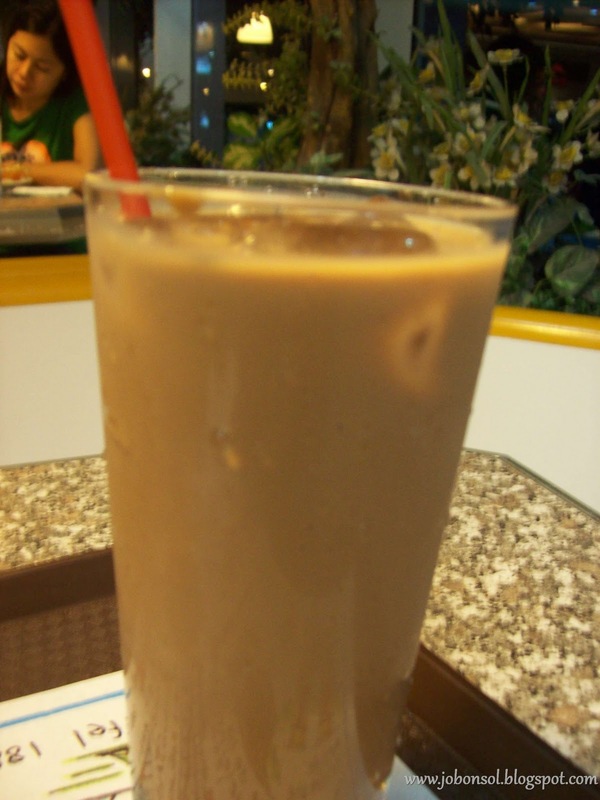 I had to wash it down with my favorite refreshing drink at French Baker- Mocha Cooler(P55). The experience made me wonder what happened to French Baker which used to be the most famous bakeshop in the Philippines. I remembered how the half-Chinese business professor from UPDiliman Johnlu Koa brought the French Baker chain in SM North EDSA and how croissant and baguette was first introduced to Filipinos back in 1988. Indeed, Koa made French Baker and french bread within reach to the young and upwardly mobile generation of Filipinos. Everyday at closing time of the mall, they offer 50% off the prices of selected breads and pastries which made this bakeshop well-loved I guess until now. 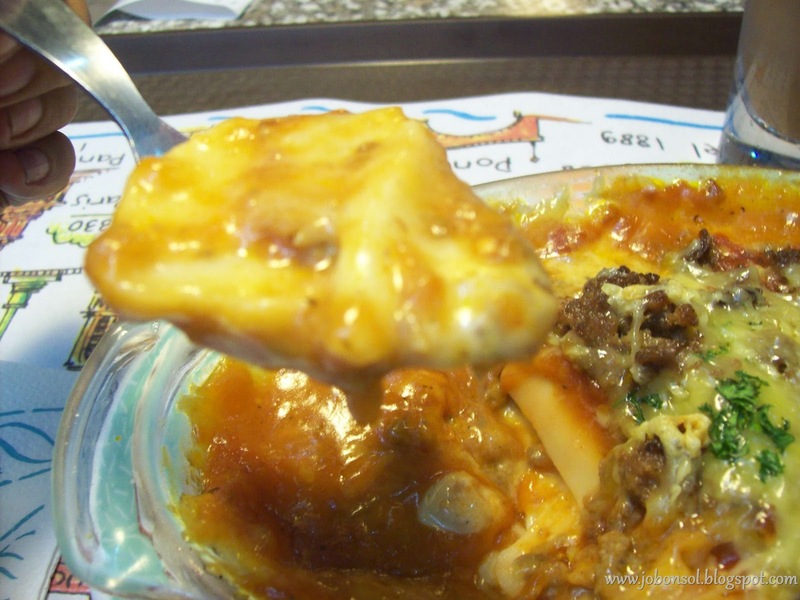 So many things have changed and the love for beef lasagna at French Baker still lingers. It is still the best beef lasagna ten years after. French Baker has more than 30 branches located in SM malls in Metro Manila. Visit http://www.thefrenchbaker.com for more details. 5.Event: Appetite Magazine celebrates 6th anniversary with Restaurant Festival in Eastwood! 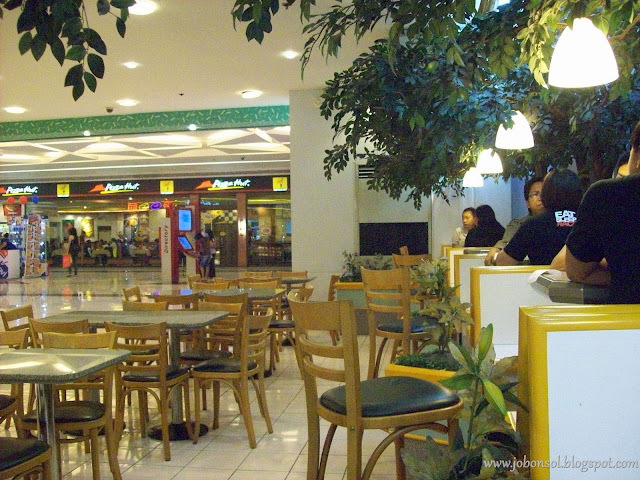 6.Event: Mango Tree Bistro opens in Trinoma! 8.News: Figaro goes Thai and Greek with their new set of Ala Carte! 9.Event: Red Kimono celebrates 5th year with My Maki Masterpiece Challenge! 12.Review: Awaken the child in you with Caveman and Yeti shaved ice!